Fall is not only a time of harvest, but also one of preparation for a long, dark winter. Many in the northern states, including Michigan, struggle to cope with the short, cold days and the long stretch until spring warmth and sunshine. It’s not unusual to go into something of a “hibernation” of increased sleep and food intake, and decreased activity, all of which can also take a significant toll on mood and overall health/wellness. 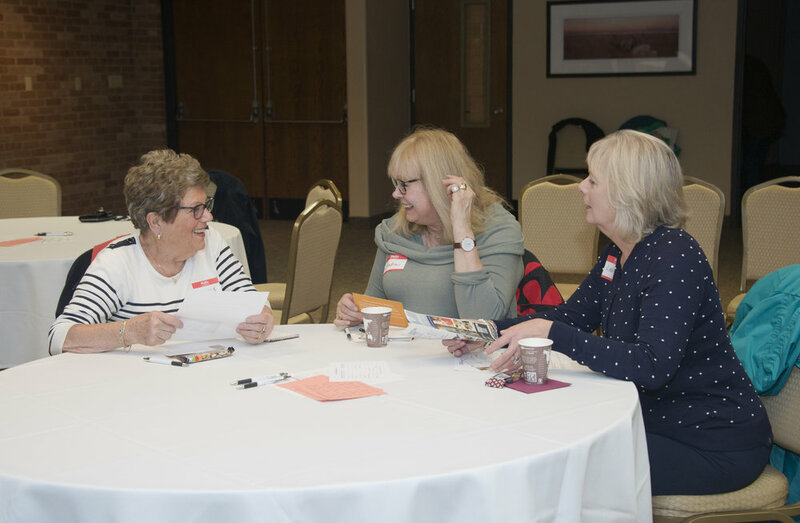 The first half of this session covered ways of staying fit, active, and engaged during the cold, dark days of winter, including simple, easy, and inexpensive physical activities, as well as relaxing and stress-reducing hobbies. 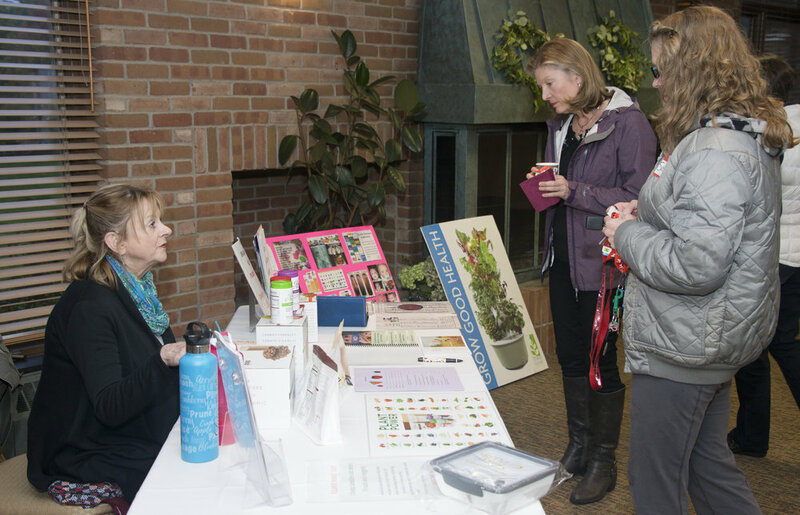 The second-part of the session discussed how to ward off Seasonal Affective Disorder (SAD) through simple, proven strategies. 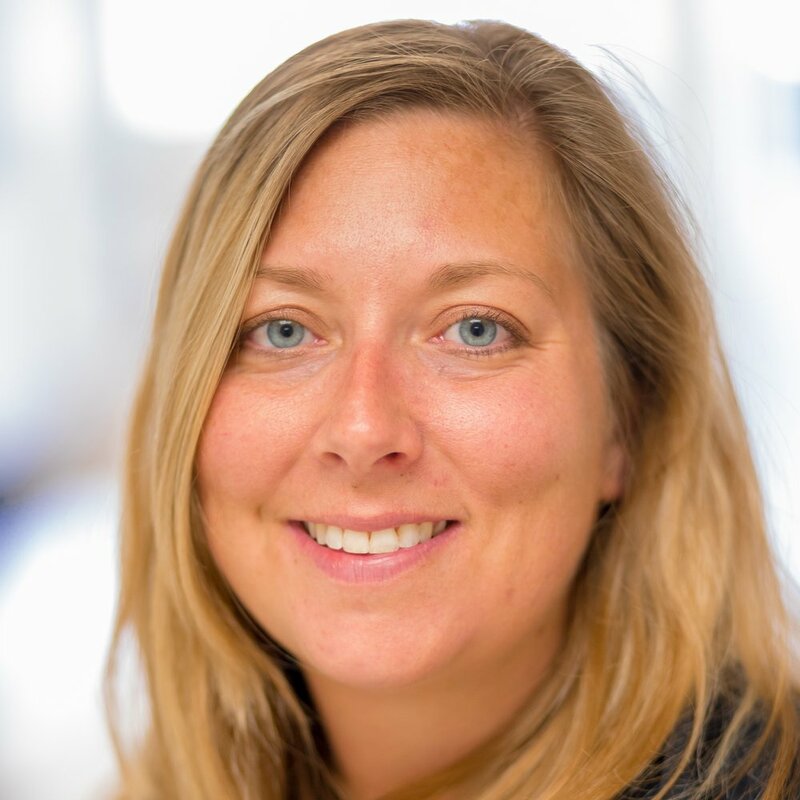 Rosalyn Baker, LMSW is a Licensed Marriage and Family Therapist, Brain Fitness Coach, Certified Nutritional Consultant and is a co-owner and psychotherapist at Grand Rapids Therapy Group. 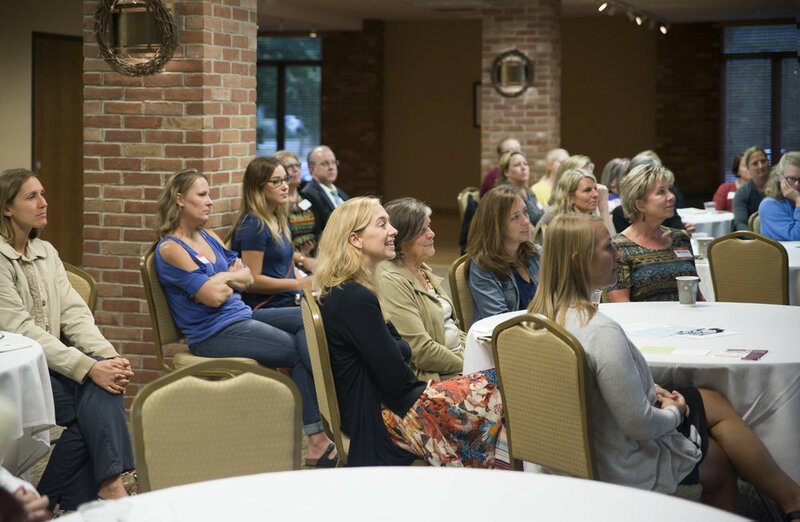 Rosalyn is a professional speaker who sat on the program development committee for GRCC’s continuing education program, Optimal Health, where she also taught courses in Stress Management and Meditation. 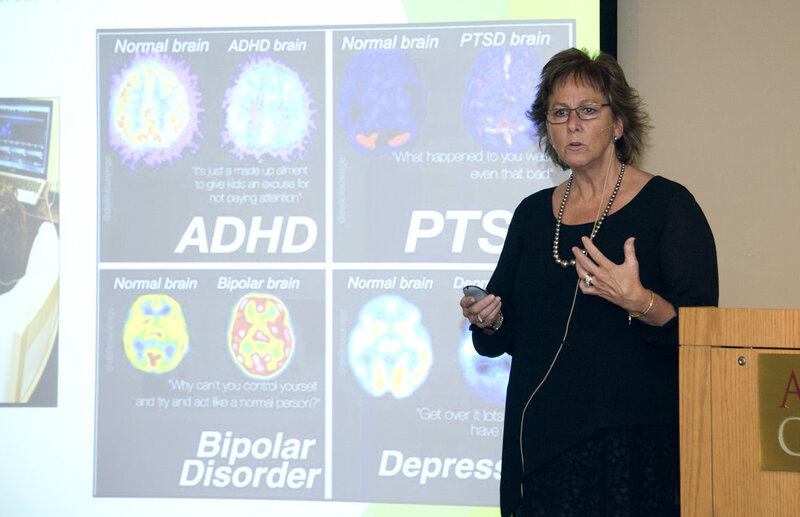 Her many years as a Neurotherapist opened the door for her to lecture on Brain Health, Nutrition and Anti-Aging at EEG Spectrum Clinical Interchange Conferences, and for the Juice Plus+ Co., the most scientifically researched whole food fruit and vegetable supplement in the world. Jenny Baweja, MS, CTRS, CHC, CIFT has been a recreational therapist at Mary Free Bed Rehabilitation Hospital for the past 9 years. 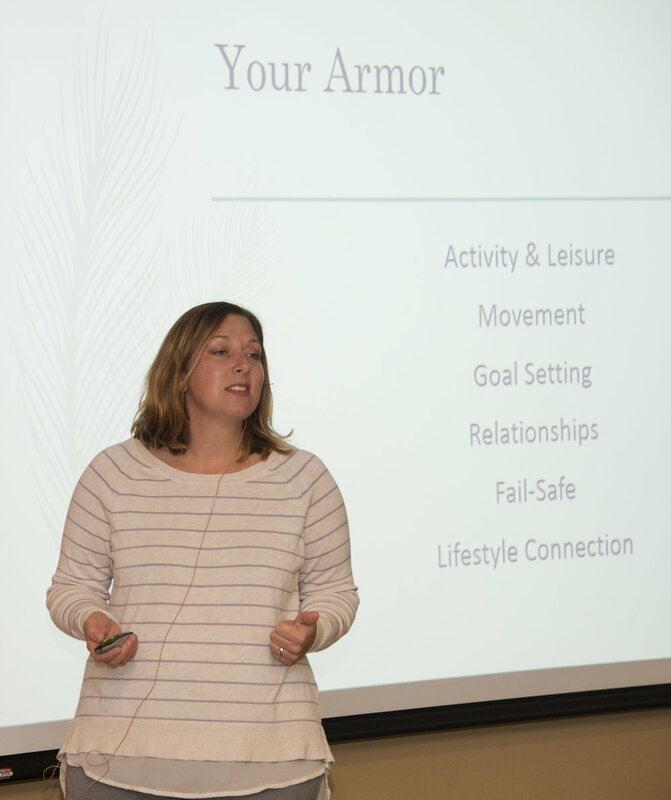 She holds a BS in Therapeutic Recreation and a Master’s Degree in Rehabilitation Science & Health Promotion. 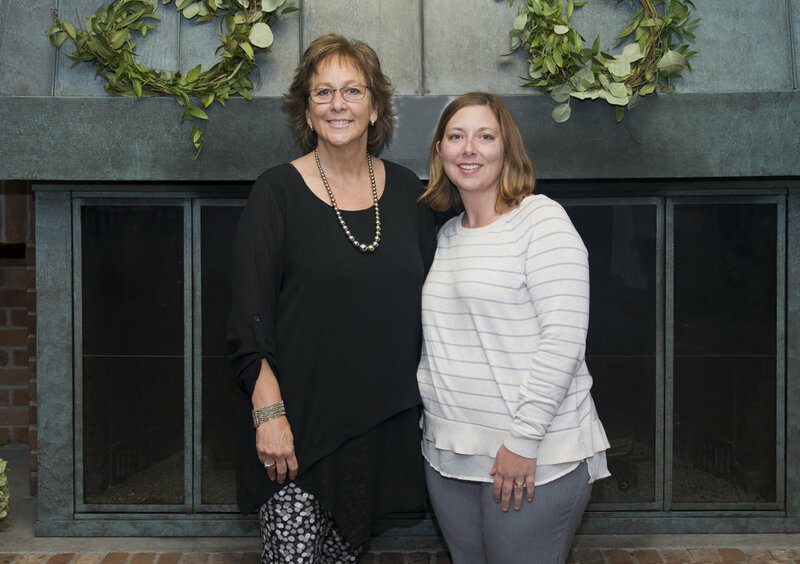 During her time at Mary Free Bed, Jenny has served patients with strokes, amputations, debility, oncology, spinal cord injury, and cardiac diagnoses, helping them find their highest quality of life. Jenny is also a Certified Inclusive Fitness Trainer and currently spends part of her time in Mary Free Bed’s Center for Research and Innovation, contributing to a study on quality of life and physical activity for patients. At home, Jenny has 4 children and a husband. They enjoy camping, fishing, Zumba or any working out, and gardening. 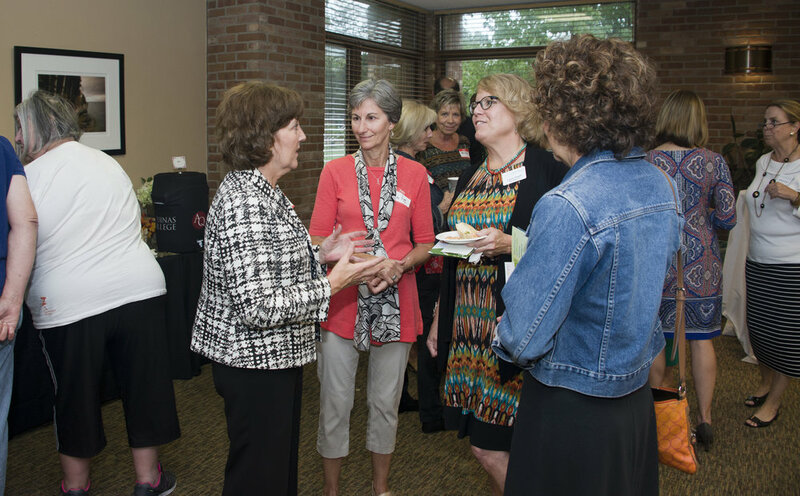 Evelyn Clingerman, PhD, CNE, RN, FNAP is the Executive Director of The Bonnie Wesorick Center for Health Care Transformation in Kirkhof College of Nursing at Grand Valley State University. 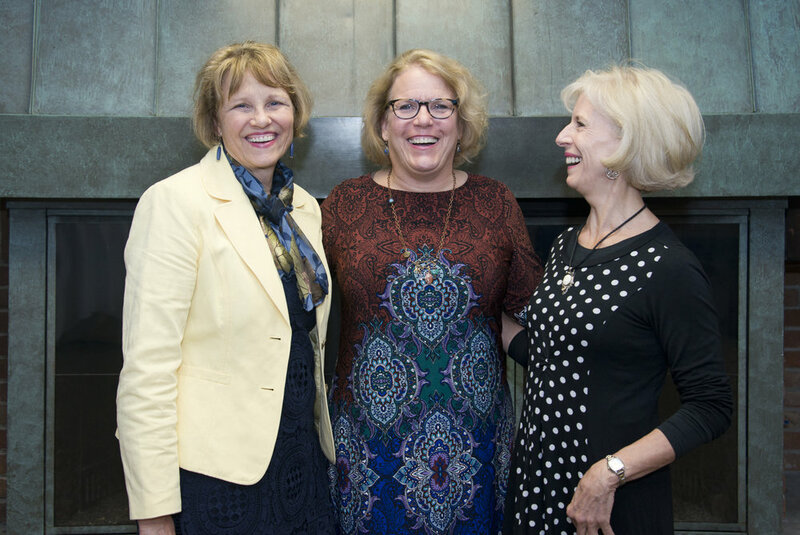 Dr. Clingerman leads the Center in its mission to transform healthcare through interprofessional collaboration that brings education and practice together around scholarly research and projects. 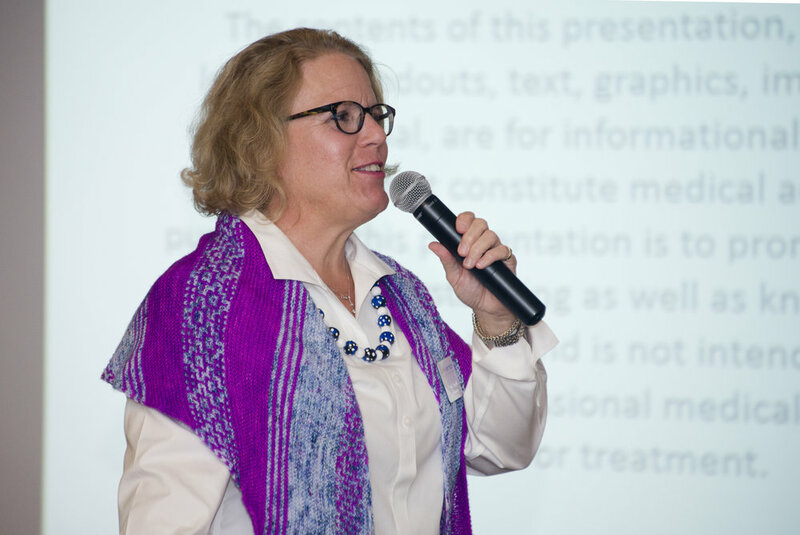 Dr. Clingerman also leads the Interprofessional Institute of Polarity Thinking in Healthcare as she consults, develops research and projects, provides workshops and teaches a course in polarity thinking. 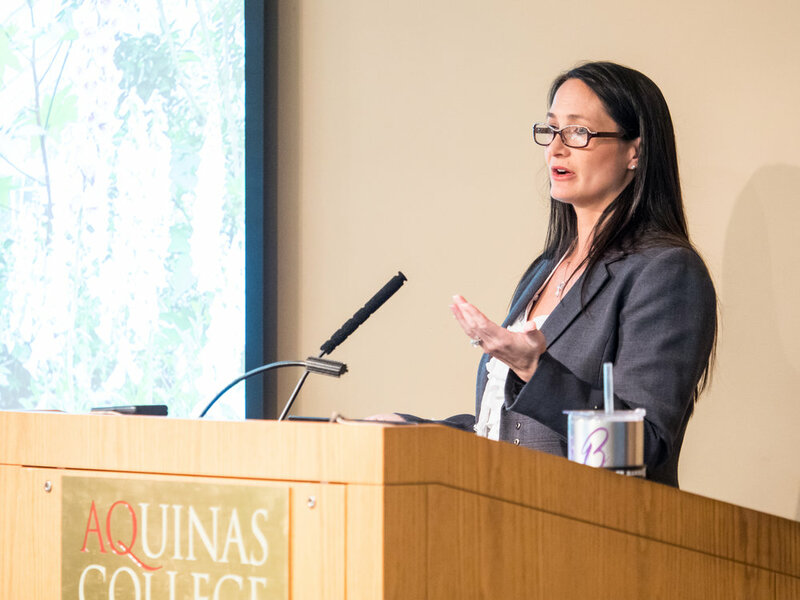 Her knowledge of nursing practice experiences, founded upon patient, family and community experiences across the continuum of care, emphasize community care for underserved and vulnerable populations. 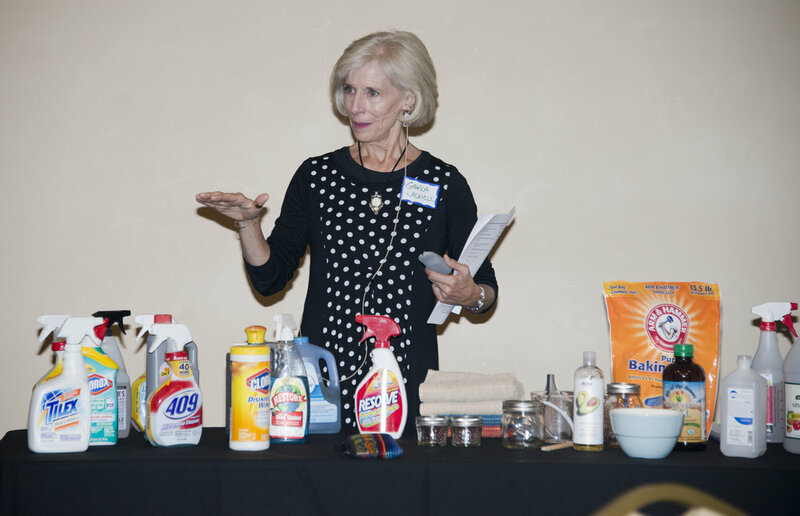 Are you aware that many of the everyday products you use to clean your home are toxic to you, your children, and your pets, and pose a threat to the environment? 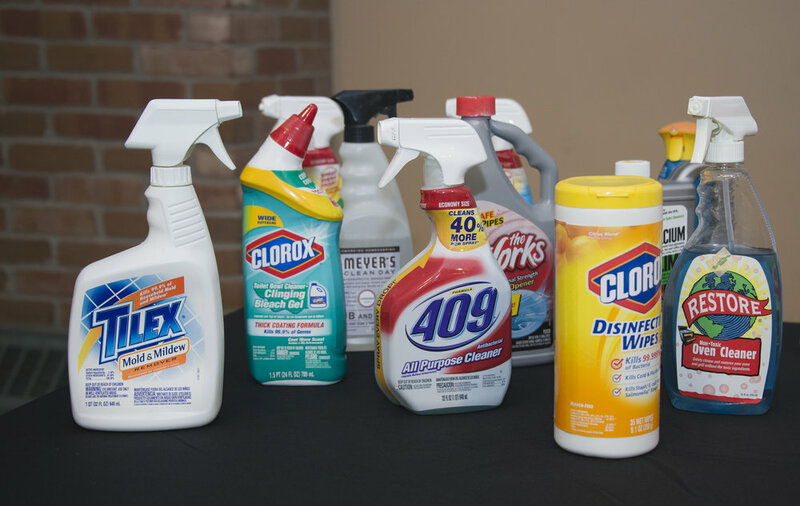 Household cleaning products are among the top five reasons for calls to poison control centers in the U.S., according to a 2010 report. 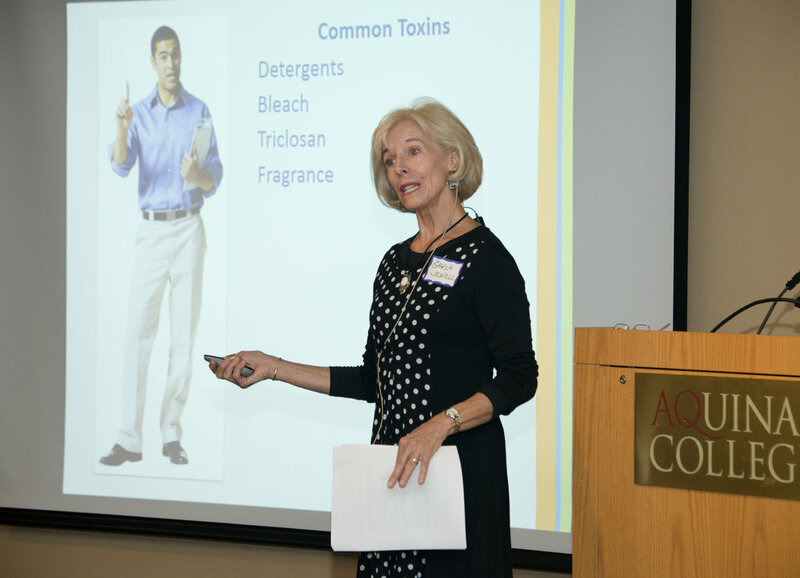 In fact, many household cleaning substances contain volatile organic compounds (VOCs), which pose a threat to our health, and are a significant reason that indoor air can be more polluted than outdoor air. So what should a health- and environmentally-conscious person do? Why clean green, of course! Cleaning with safe, non-toxic, and environmentally friendly products, or “green cleaning,” can also save you money, time, and reduce the number of products needed around the house. 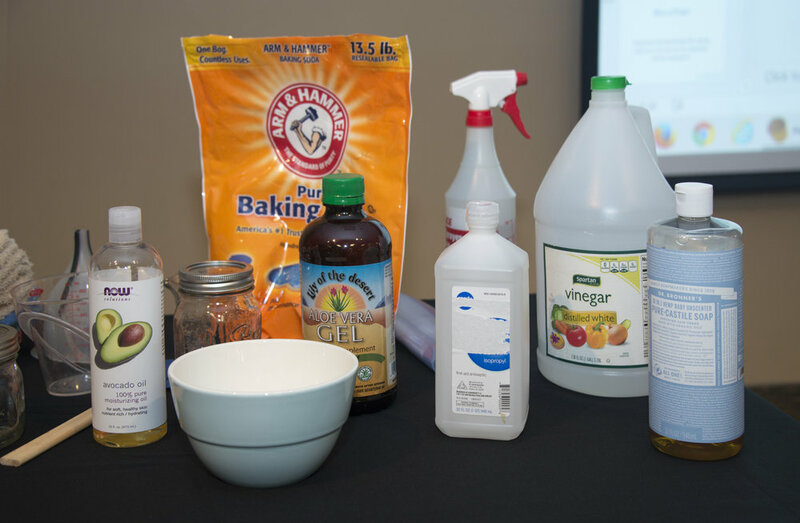 In this informative session, participants learned about some of the toxins that are in most homes, why it’s important to reduce or eliminate them, and learned some basic recipes for safe cleaning solutions using everyday ingredients. Life is always an adventure! Rewarding. Challenging. Disappointing. Amazing! And, always an adventure. On her own at an early age, Gayla Jewell, PhD, NP completed her bachelor’s and master’s in nursing and embarked on a clinical and teaching career. This took her from labor and delivery to intensive care to a university position and clinical practice as a nurse practitioner. 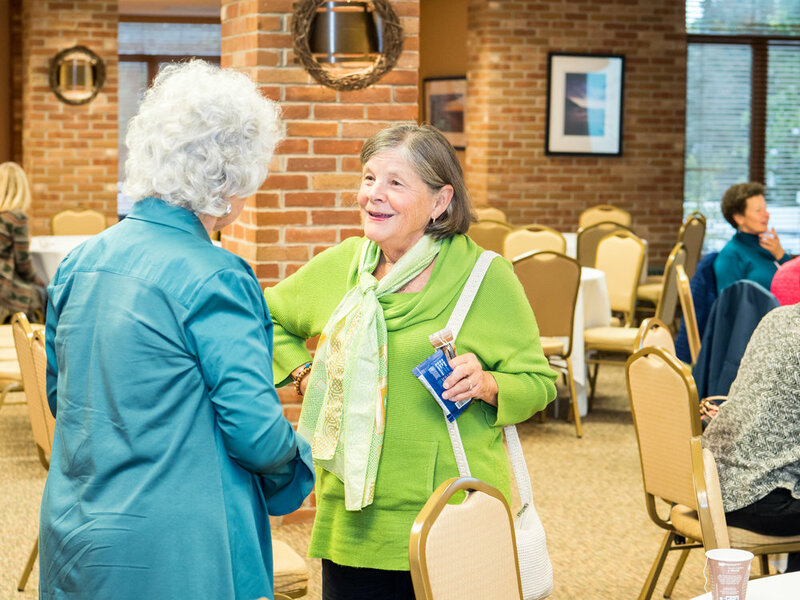 Over the years, she raised two daughters, provided care in Zimbabwe and Nicaragua, spoke at conferences in various countries and completed her PhD in Medical Sociology. Holistic health and environmentally safe health are threaded through all her endeavors. Today, she is an energy worker practicing Reiki, Zero Balancing, Aromatherapy and other methods. Naturopathic medicine emphasizes prevention, treatment, and optimal health through the use of therapeutic methods and substances that encourage individuals' inherent self-healing. One such approach is botanical medicine, which has been in use since ancient times. Based on the use of plants and plant extracts, these “medicines from the earth” can be substitutes for other treatments or drugs, or used in conjunction with more traditional approaches. They are often used within the context of more holistic approaches such as dietary changes, exercise programs, and stress reduction methods. This session discussed herbs and other botanical medicines, as well as supplements, and how to use them to address common complaints, heal illness and injury, and maintain good health. 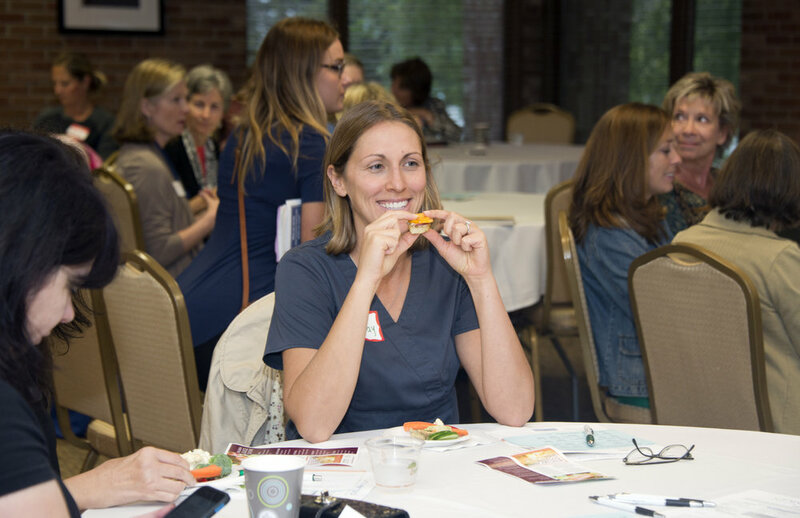 Dr. AnnAlisa Behling is a licensed Naturopathic Doctor and has been practicing general family medicine in Michigan for 17 years with a focus on women's health and phototherapeutic medicine. She holds a BA from Duke University and her Doctorate from National University of Naturopathic Medicine in Oregon. She treats each person as an individual, and provides patients with complementary and integrative care for acute, chronic, and degenerative conditions. 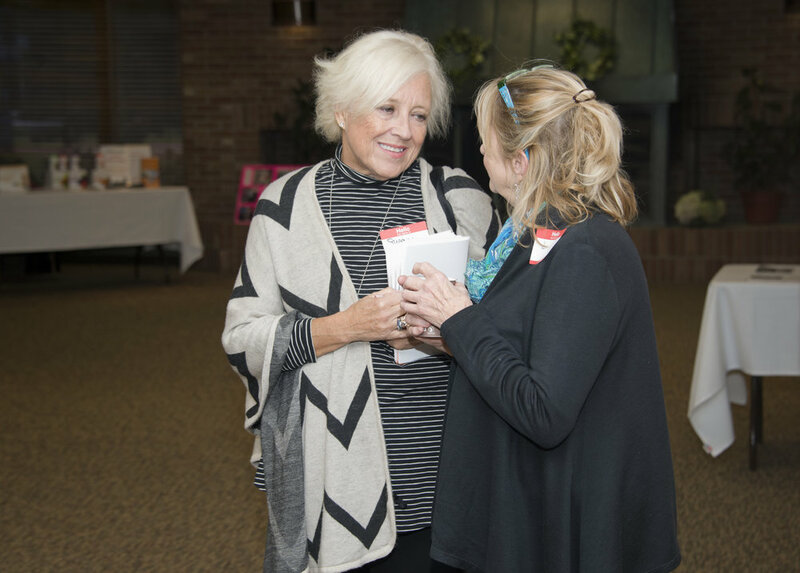 She has been a medical consultant for Ford Motor Company, and is a frequent presenter throughout Michigan and a contributor to a variety of media. She also lectures nationally and internationally. 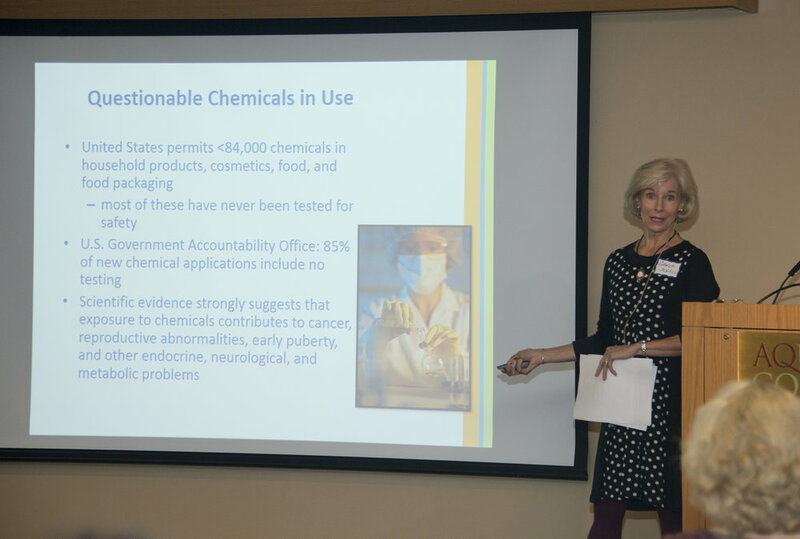 Dr. Behling is a board member of the American Association of Naturopathic Physicians, the Vice-president of the Michigan Association of Naturopathic Physicians (MANP), and a member of the Flint Initiative Task Force, working on the lead water crisis. Parenting has always been challenging, but 21st century parents are increasingly stressed, isolated, anxious, and exhausted. Previous generations had more support systems in place and life had a more relaxed pace. So how do today’s parents stay calm and unflappable in the midst of constant stress? Many things can help, but mindfulness has been shown to be extremely effective. Tricia Thomas PhD, RN, FACHE, NEA-BC, ACNS-BC, CNL has been a registered nurse for more than 30 years, holding various positions across health care settings from staff nurse to nurse executive in practice and academe. Currently she is the Assistant Dean for Practice at Grand Valley State University. 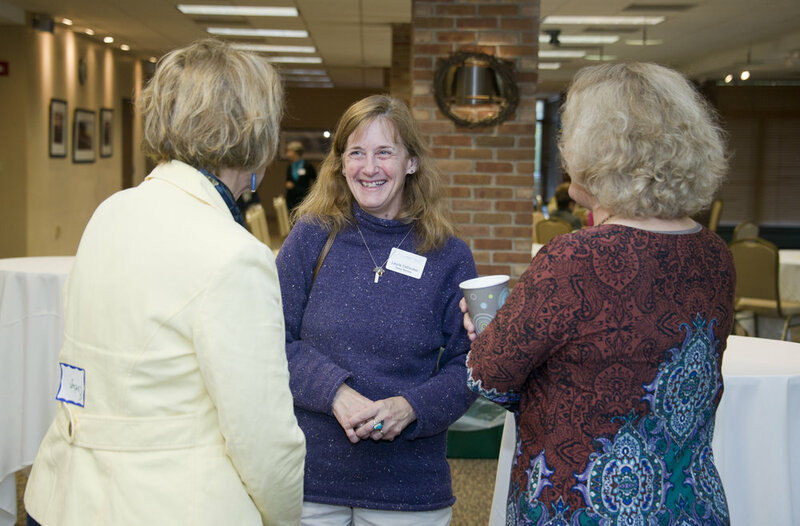 Prior to coming to Grand Rapids, she was the VP Clinical Quality, Chief Nursing Officer for Trinity Home Health Services. 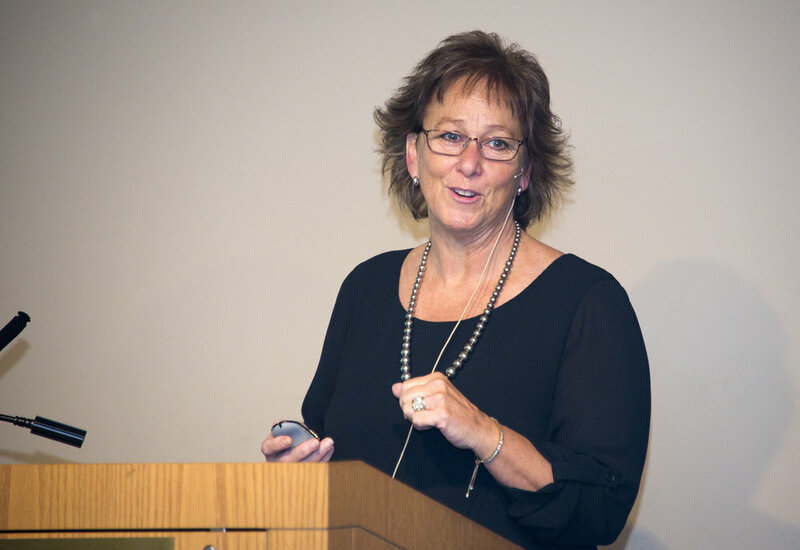 Dr. Thomas has consulted, published, and presented in the areas of nursing leadership, nursing professional development, care coordination, shared leadership, care delivery models, trends, quality improvement, safety, and evidence-based practice. Her recent publications address improving outcomes of care, nursing leadership, caring science, and clinical transformation. 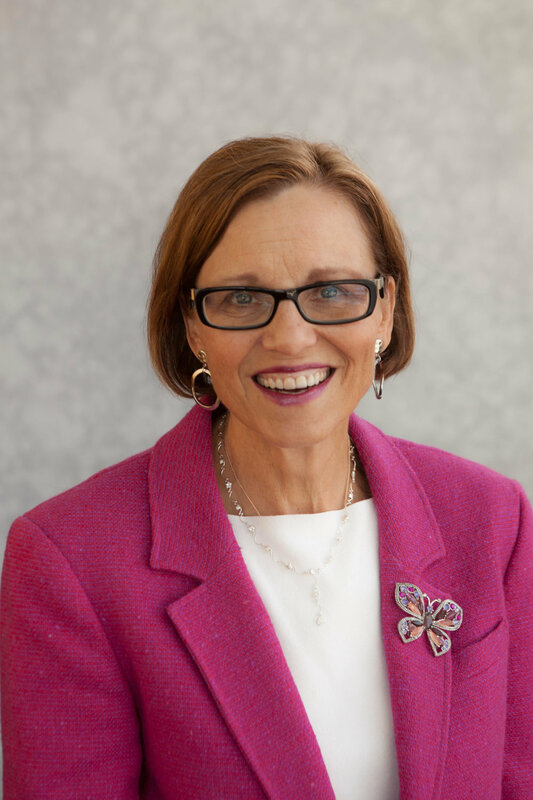 Currently the president of the Michigan Organization of Nurse Executives, she has a distinguished record of serving professional nursing organization Boards locally and nationally. She is past chair of the Commission on Nurse Certification. 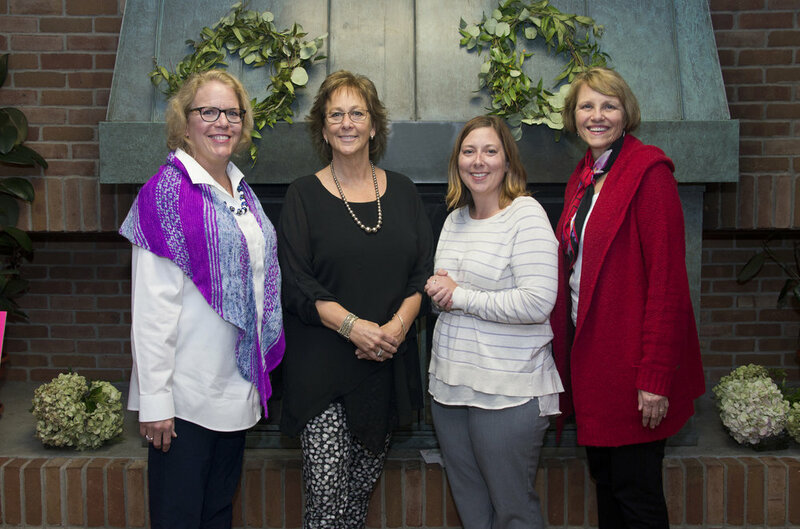 She is a Magnet Appraiser for the American Nurses Credentialing Center and serves as a visitor for the Commission on Collegiate Nursing Education.